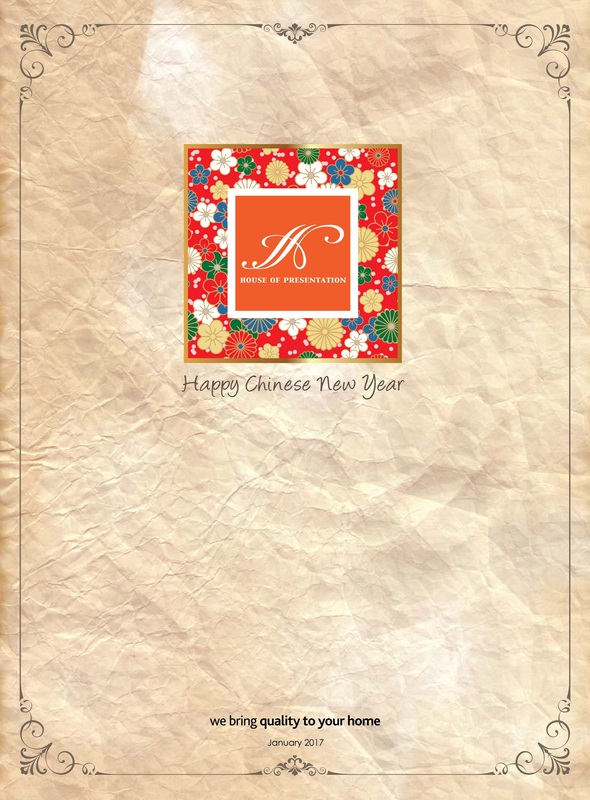 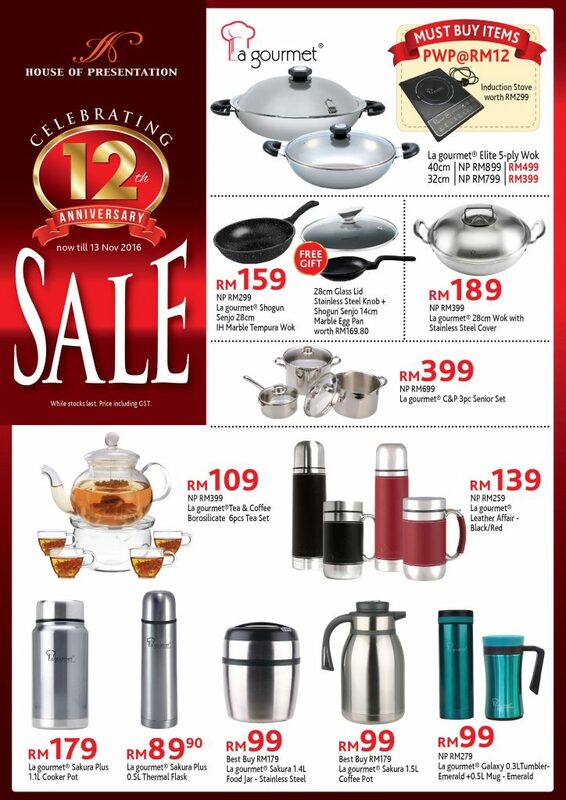 Shop for a Wide Range of Products During the Chinese New Year Sale! 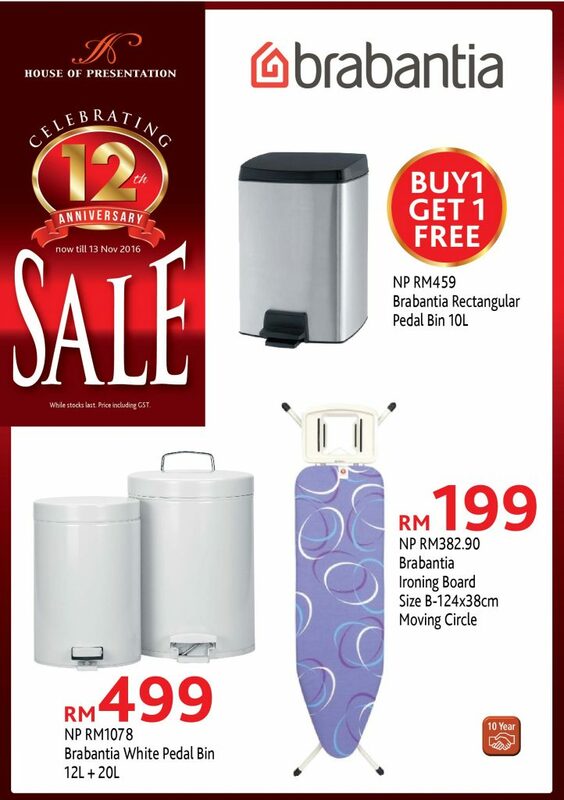 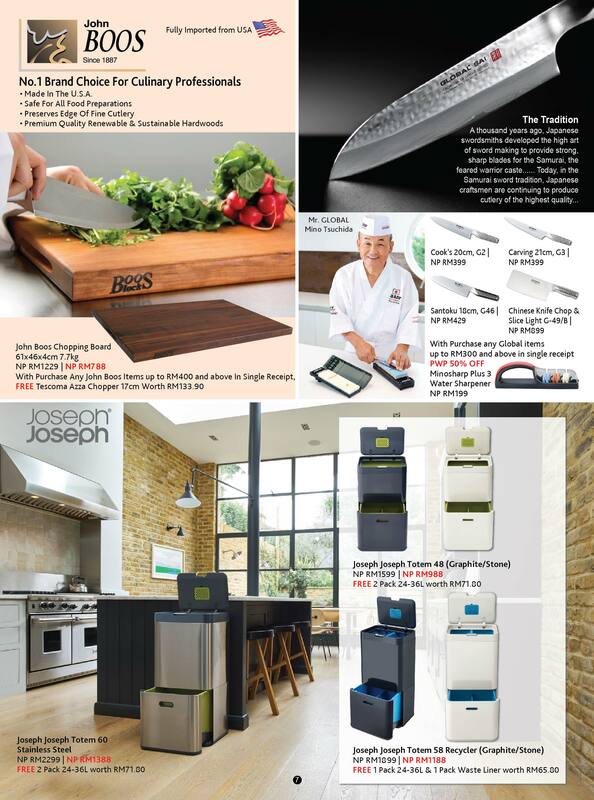 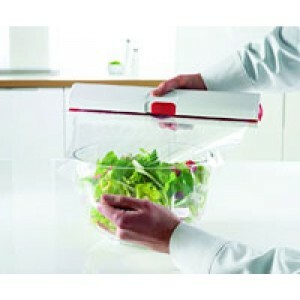 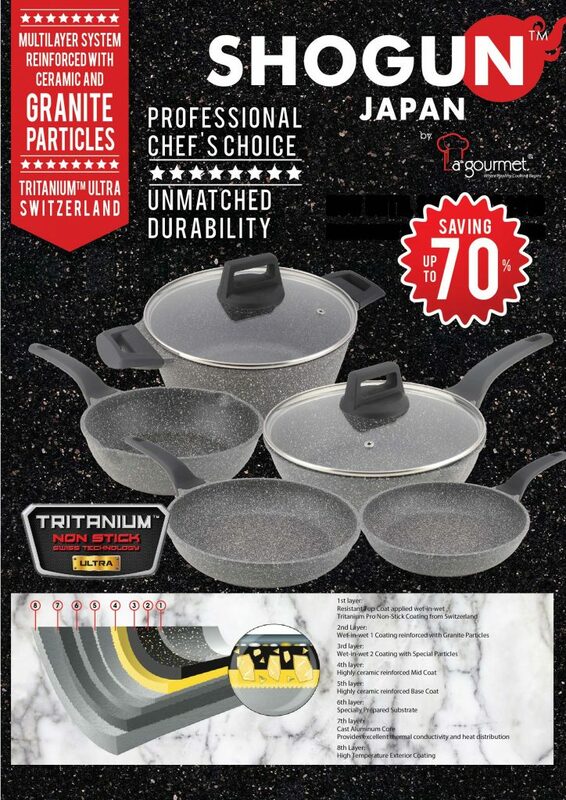 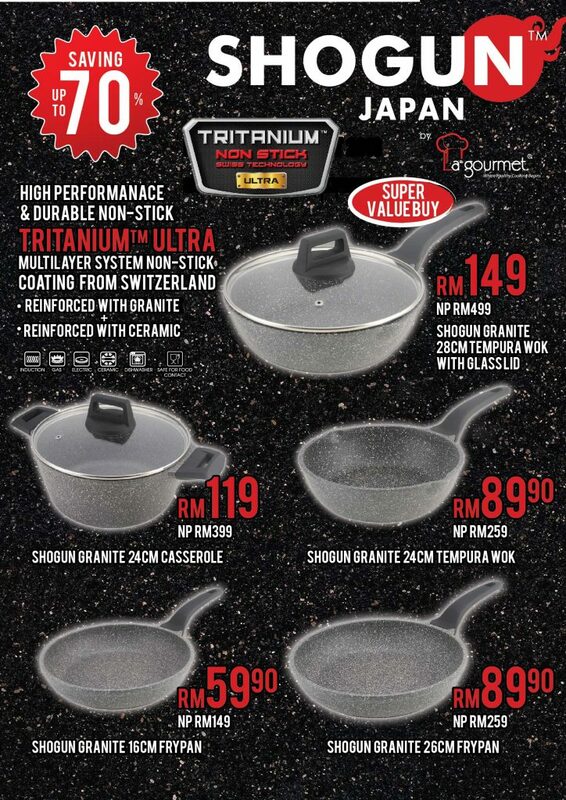 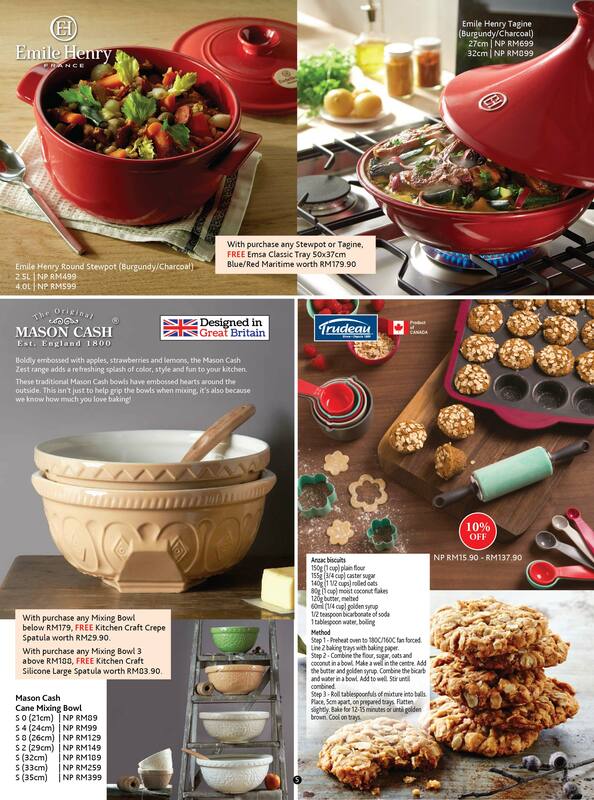 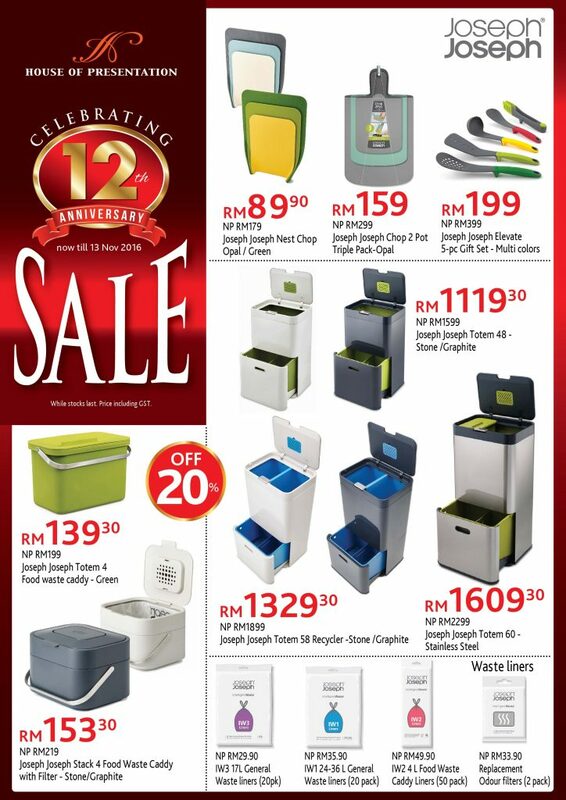 Head Over to House Of Presentation Outlet for Great Deals, Offers, & Discount Rates .Now or you can skip the hassle of queue time by shop from online store Kitchenwareking.com. 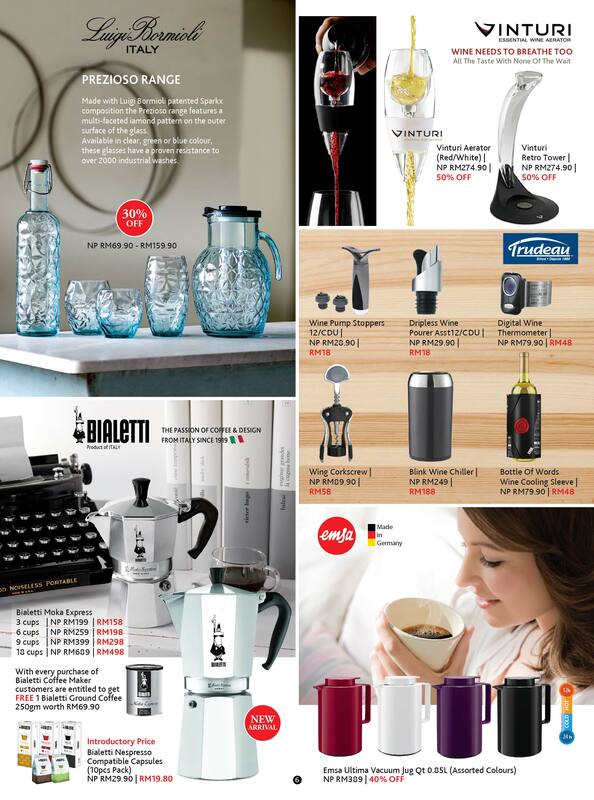 Emsa Momento Vacuum Jug and Rocket Vacuum Flask – 50% OFF On 2nd Piece – Valid Till 28 June 2015. Whether on cold days or during a long trip, there’s nothing better than a nice hot cup of tea or coffee! 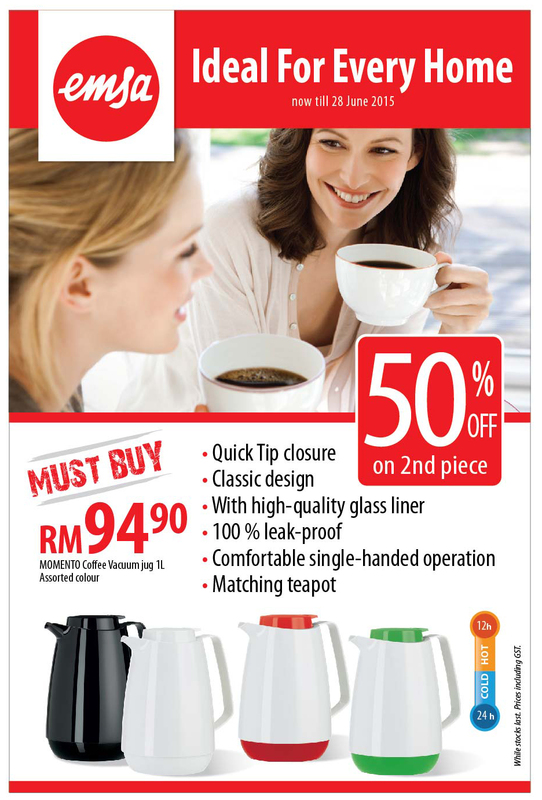 Our vacuum jugs are the perfect companions for on the go. Thanks to the double-walled vacuum stainless-steel liner, beverages stay hot in EMSA vacuum jugs for up to 4 hours – depending on the volume even up to 12 hours. 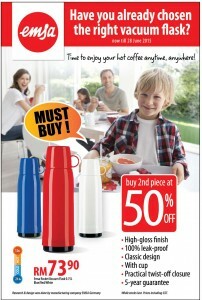 Our vacuum flasks of course are 100 % natural and therefore 100% safe! 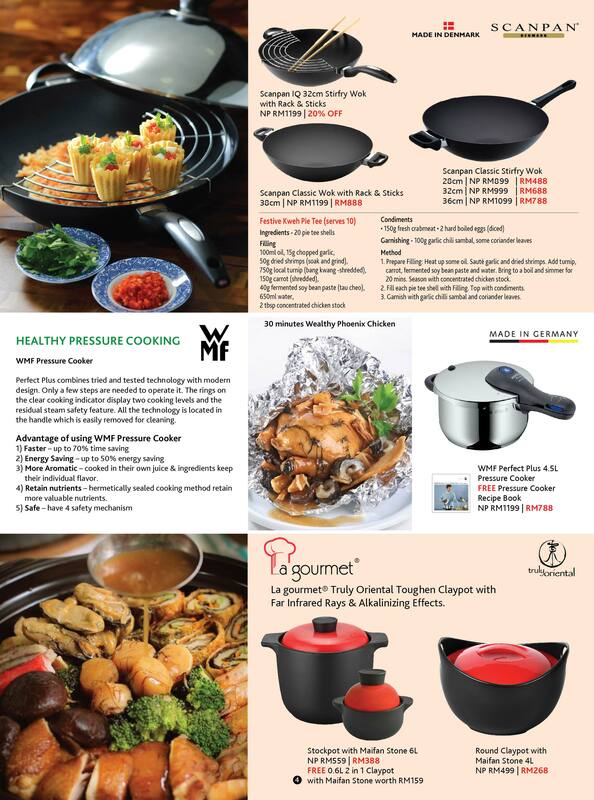 All Kitchen Shop except East Malaysia, BBQ King Bangsar Village, Empire Gallery, Citta Mall , Houseofpresentation Bangsar Village & Ikano Power Center. 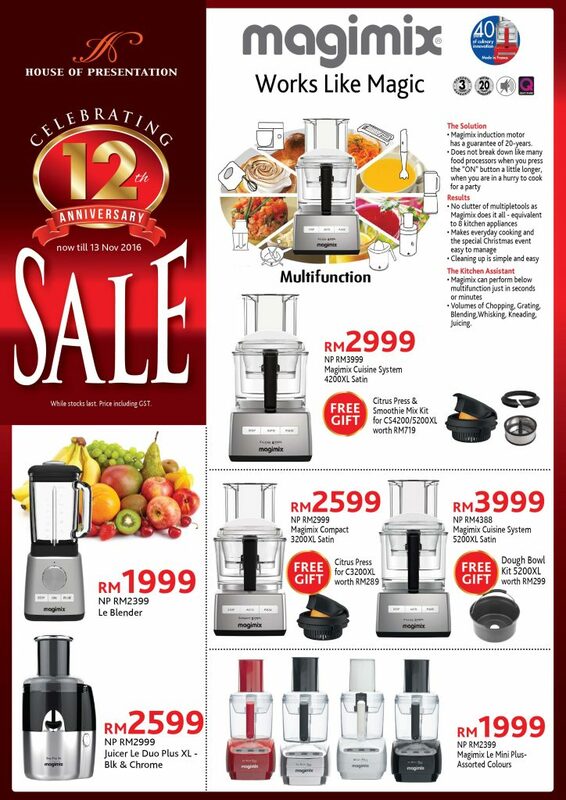 Click HERE to find our nearest outlet to you. 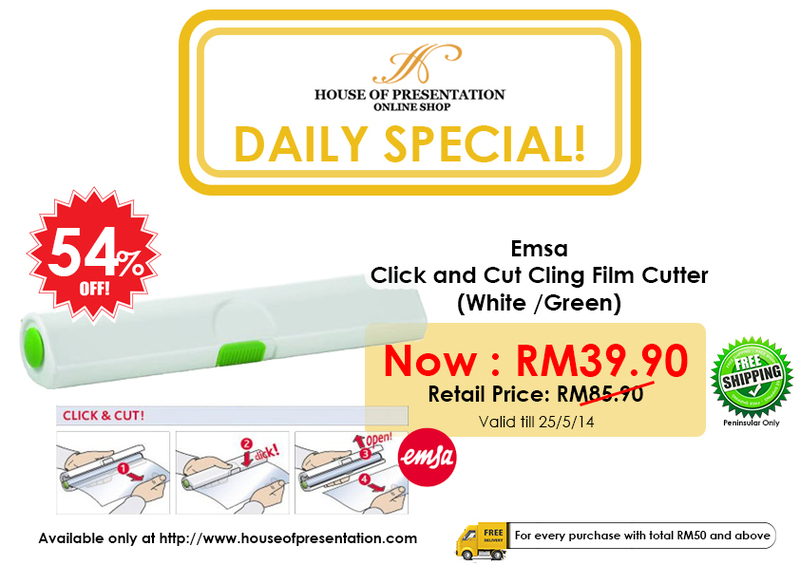 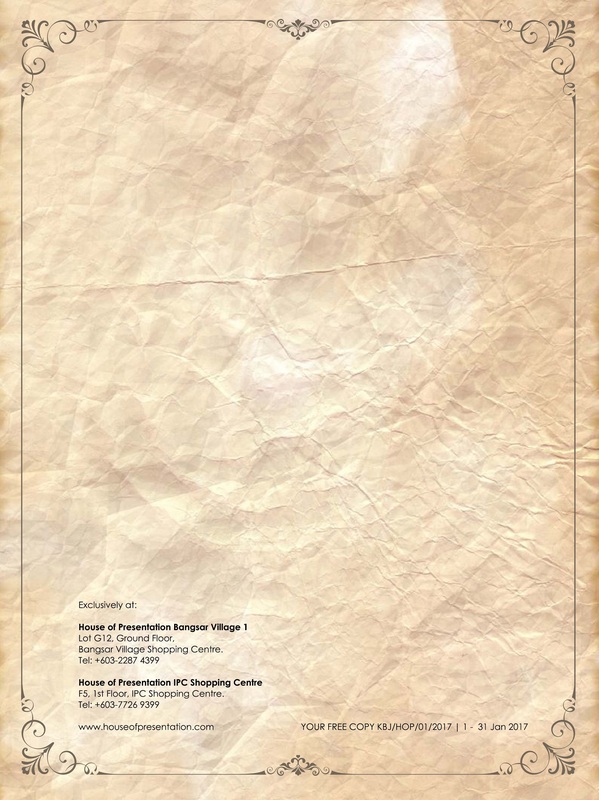 Also available on our online store houseofpresentation.com . 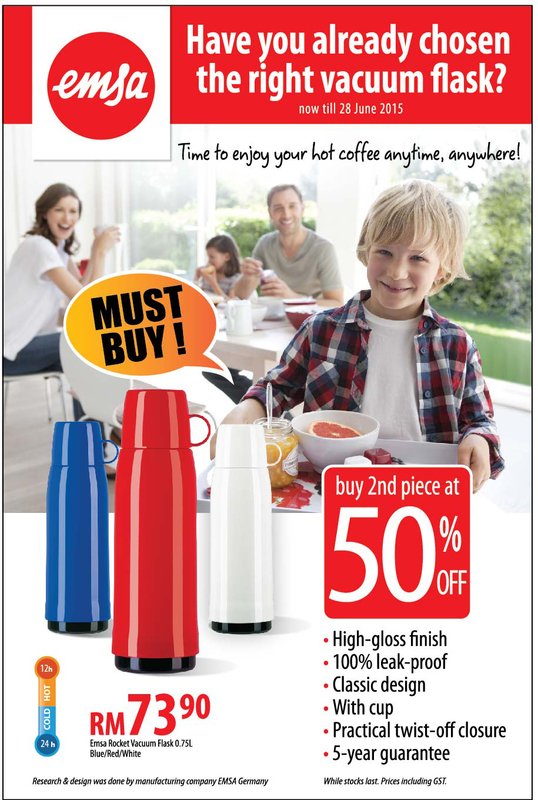 Emsa Momento Vacuum Jug and Rocket Vacuum Flask – 50% OFF On 2nd Piece – Valid Till 28 June 2015 . 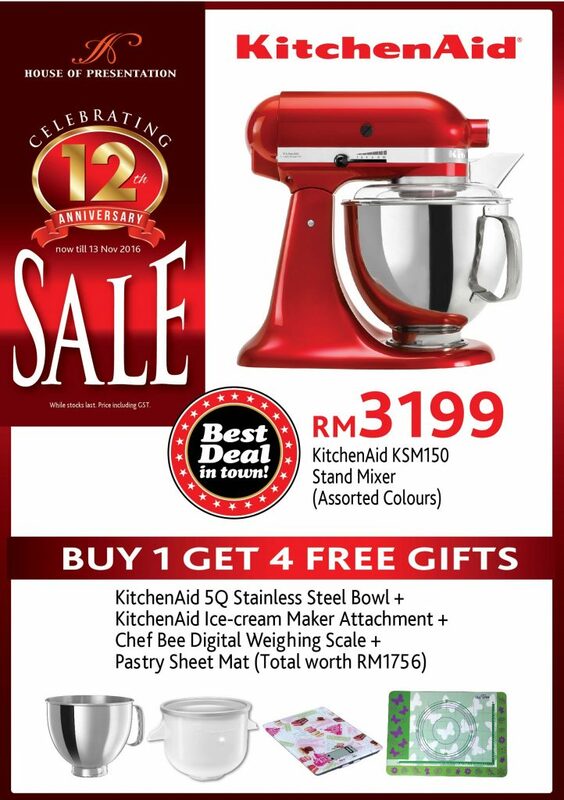 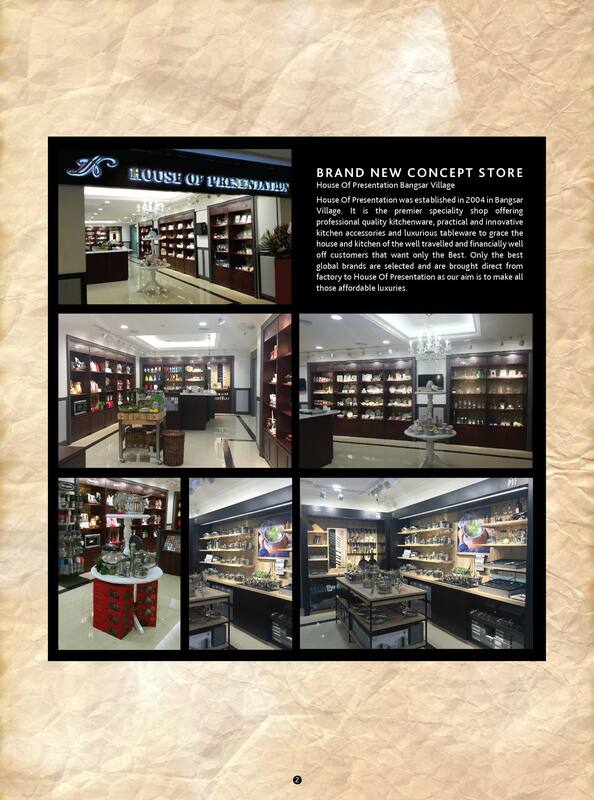 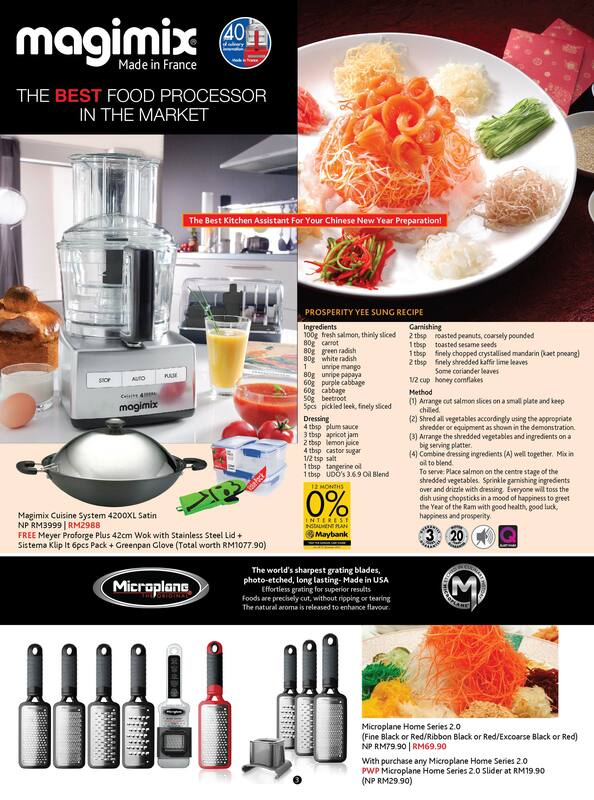 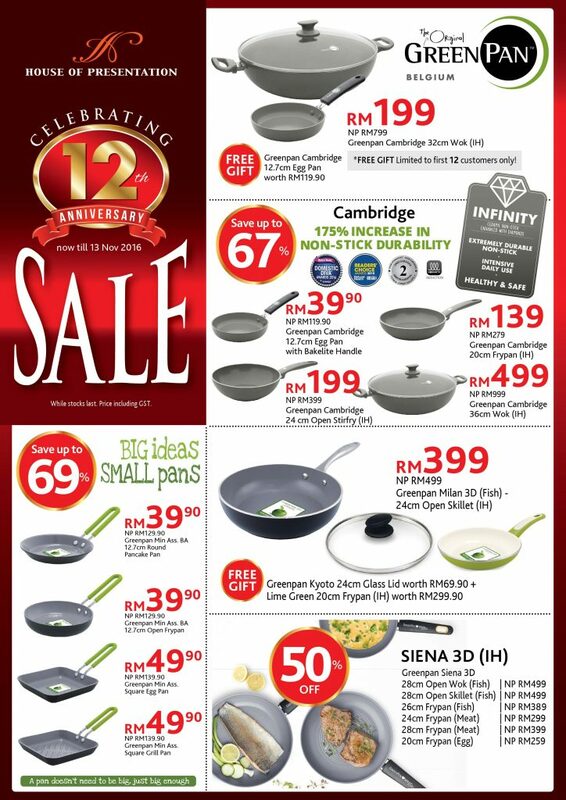 All Kitchen Shop except East Malaysia, BBQ King Bangsar Village, Empire Gallery, Citta Mall , & Ikano Power Center. 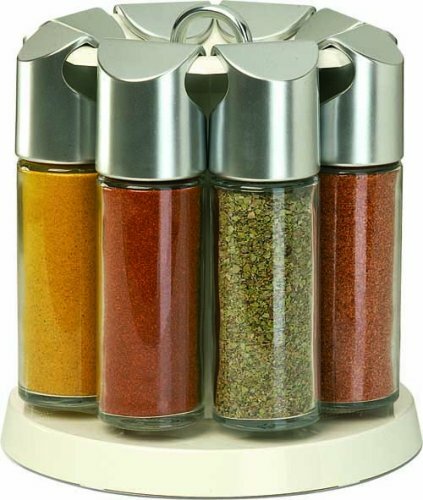 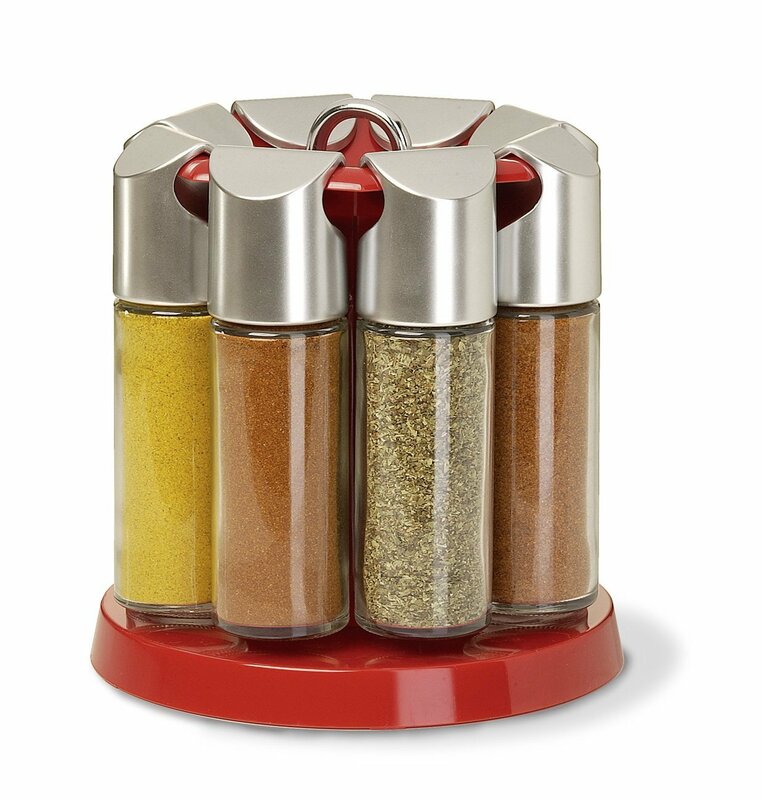 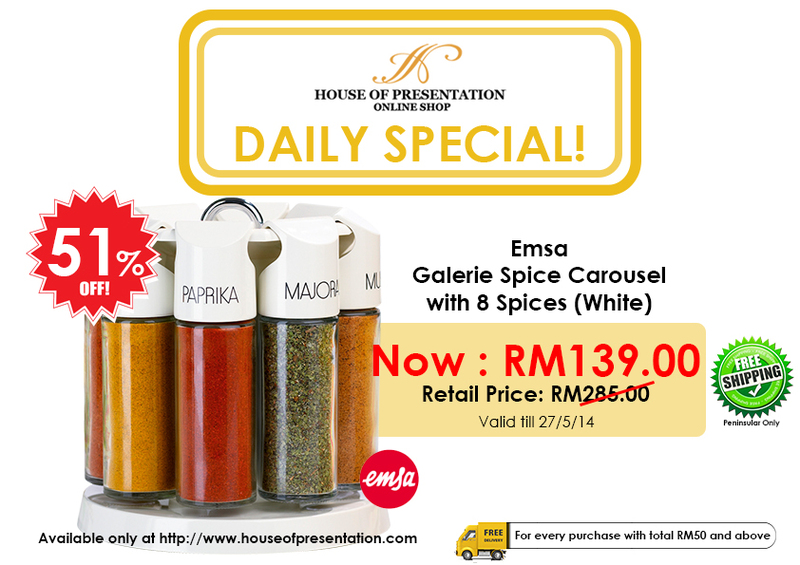 The Emsa Spice Carousel with 8 “Galerie” is the perfect kitchen helper to hold the precious spices. 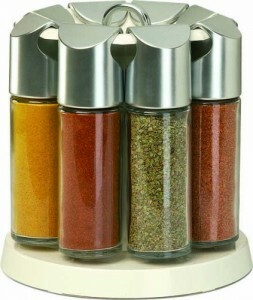 It has a sleek design in which the spices are clearly arranged. 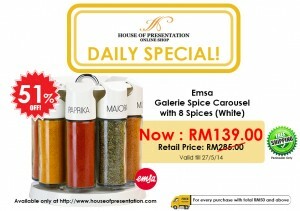 Emsa “Galerie” comes with 8 of the most sought after spices (salt, pepper, curry, chilli powder, oregano, marjoram, salt Chile and herbs). 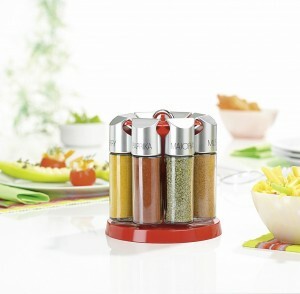 In addition, each bottle has a special lock that does not allow the aromas to escape. Click & Cut is always at the ready, helps to save space and nerves – whether it’s a matter of covering the food to be placed on the barbecue or wrapping half a pineapple left over from dessert. 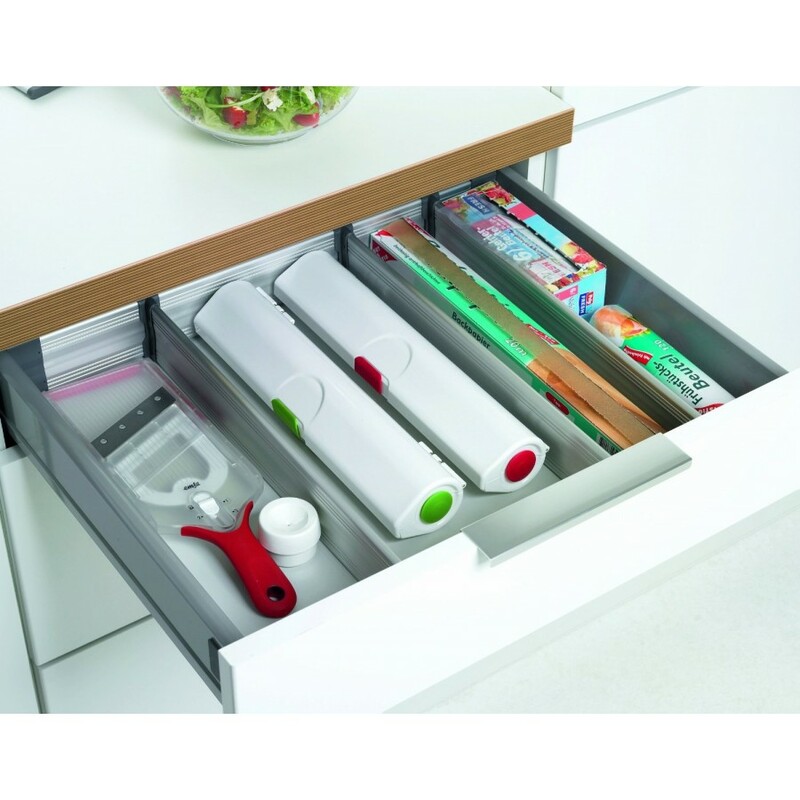 Thanks to its smart design, this compact kitchen device fits comfortably into any drawer. 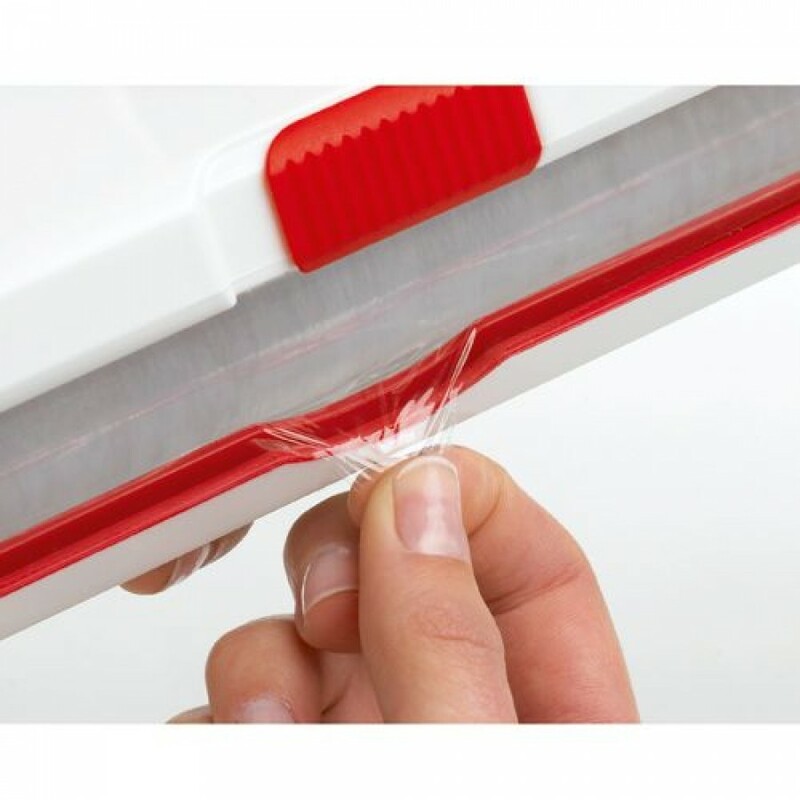 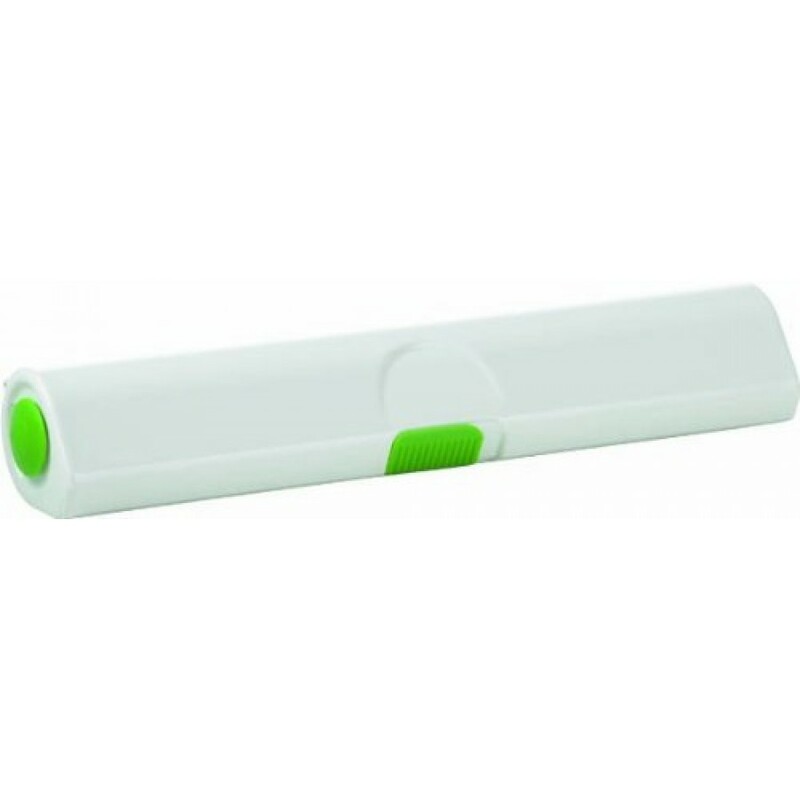 The integrated locking mechanism ensures nobody injures himself/herself on the serrated blades. 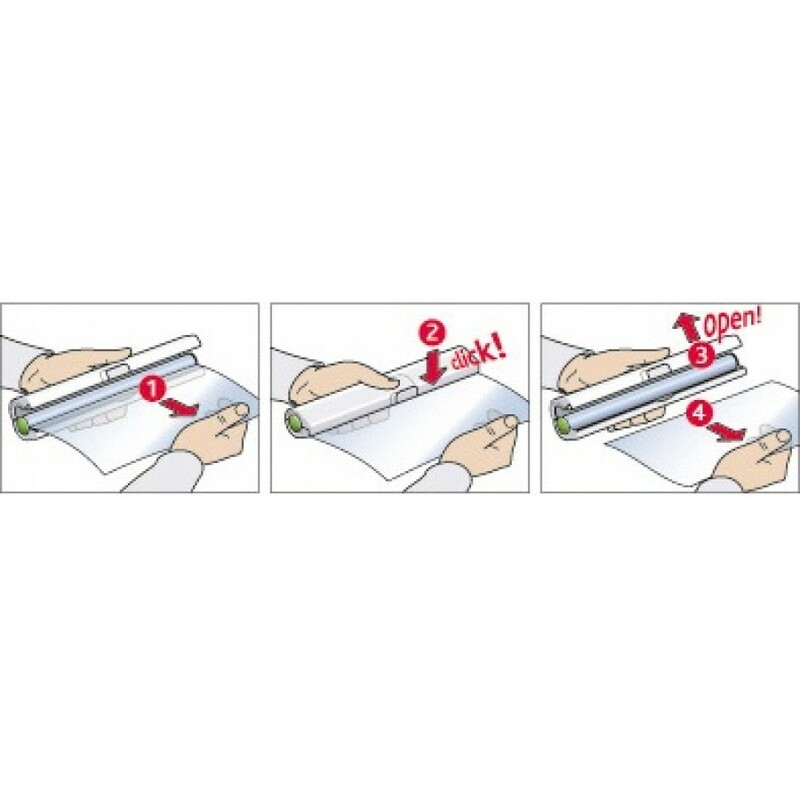 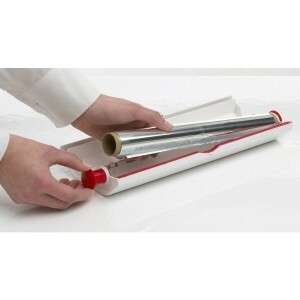 What’s more, the rolls of foil are simply inserted in the dispenser, the end of the foil is ready to grasp and the roll is held firmly in place. 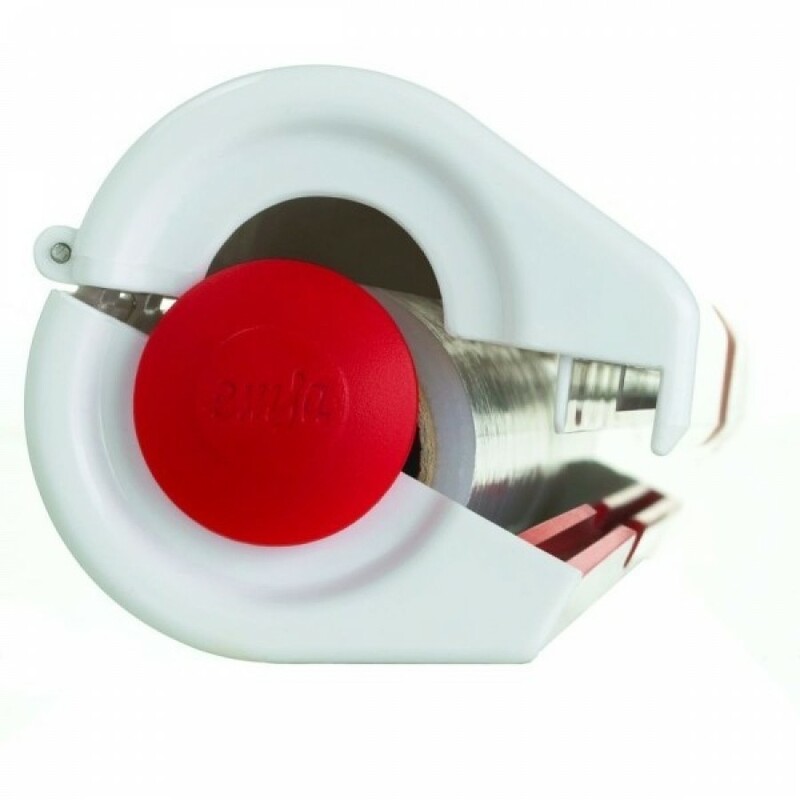 The winning arguments for Emsa’s clever foil dispenser are its safety features and well thought-out technique. Click & Cut is available in white with details picked out in four trendy shades: red, yellow, orange and green. 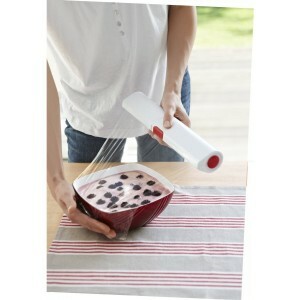 A smart, practical utensil like this will soon be the darling of every kitchen.